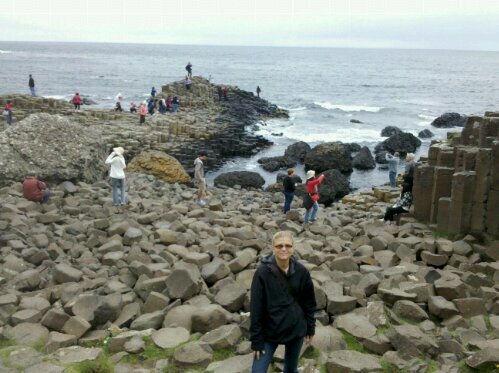 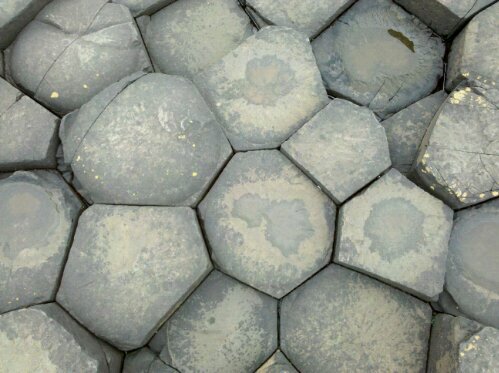 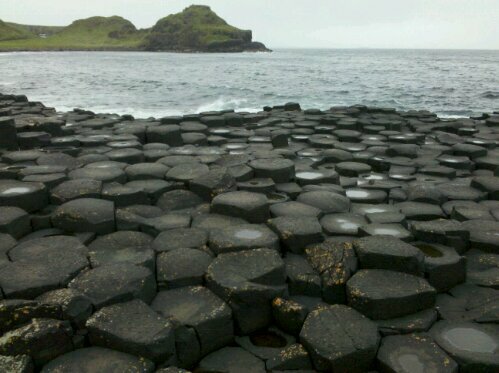 Depending on who you ask, this strange rock formation on the north coast of Ireland was either created by a giant, Finn McCool, or by an unusual cooling process on basalt columns after a lava flow. 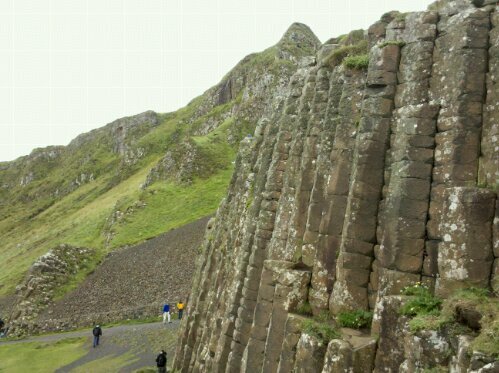 It isn’t the 8th wonder of the world, but it is something unusual among beautiful cliff and a gentle sea. 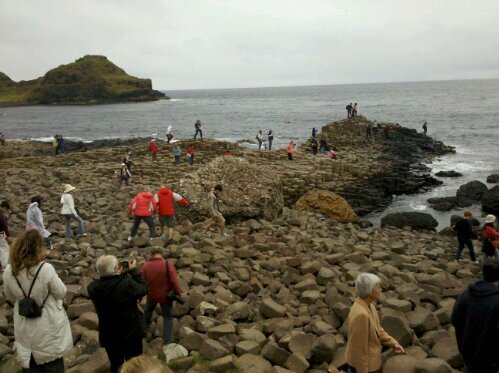 Fun fact, Matthew Barney’sCremaster 3 features scenes filmed at the Giants Causeway. 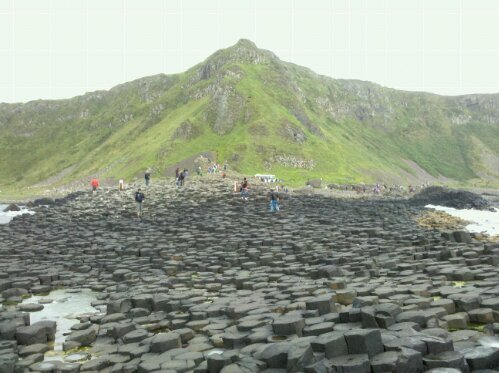 In fact, Finn McCool himself is prominently featured.